DARWIN Home Wellness Intelligence platform addresses hidden ‘health concerns’ in Australian homes – monitoring, calibrating and enhancing air, water and lighting conditions to help improve health and wellbeing. MELBOURNE, September 13, 2018 /3BL Media/ – Global wellness real estate pioneer, Delos, has partnered with Simonds Homes to launch DARWIN Home Wellness Intelligence, a world-first wellness platform that will revolutionise the healthy home movement in Australia. The partnership marks the official launch of the Delos-designed platform, which will be available exclusively to Simonds Homes customers in the state of Victoria ahead of a national roll-out. DARWIN is designed to address the negative impacts of unseen ‘health concerns’ commonly occurring within the home, including poor air and water quality and lighting that disrupts natural sleep patterns. 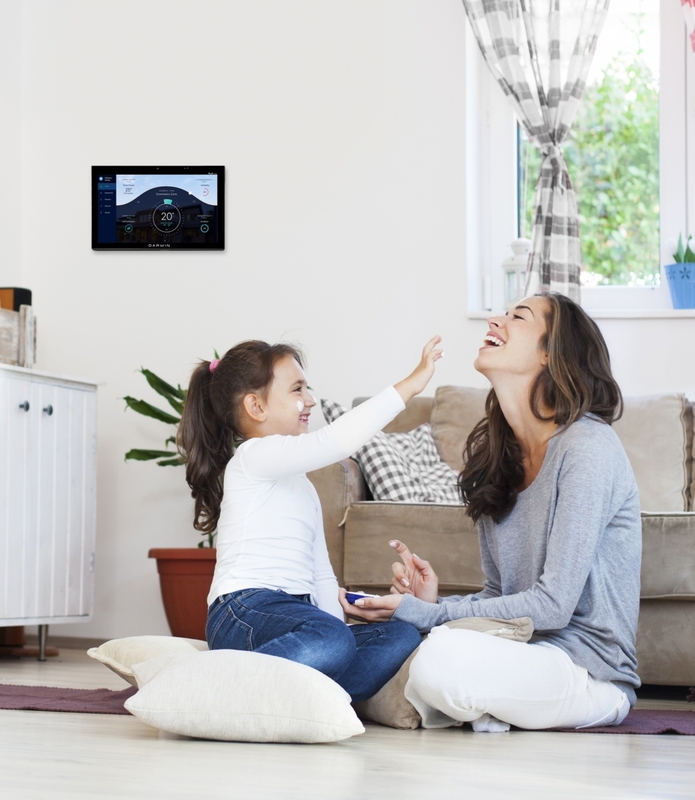 The powerfully responsive platform is ‘always-on’ and passively monitors and calibrates the home environment to help enhance the health and wellbeing of occupants. This first-of-its-kind system brings together a proprietary sensor monitoring platform and solutions across air filtration, water purification, circadian lighting and comfort features. The wellness of our homes is more important than ever, with people now spending as much as 90% of their time indoors as countries like Australia become increasingly urbanised. The DARWIN platform offers a fully-integrated, scientifically-supported solution to improve overall wellbeing. “Many years of experience and extensive research tells us that our indoor environments can have a profound impact – either negative or positive – on wellness,” said Delos CEO and Founder Paul Scialla. “Developed in conjunction with experts in the building sciences, health sciences and behavioural sciences, as well as architects and wellness thought-leaders, DARWIN’s focus on the home complements the significant improvements we have already delivered across thousands of indoor environments globally”, he said. Delos began its research more than seven years ago and created the Well Living Lab in collaboration with the Mayo Clinic— the world’s first lab committed to researching the real-world impacts of the indoor environment on human health. Delos also established the WELL Building Standard – exclusively focused on human health and wellness – and the International WELL Building Institute to administer it. Close to 1,000 commercial projects are registered for WELL Certification in 35 countries around the world. DARWIN is Delos’ first foray into – and is explicitly tailored to – the residential sector. The partnership with Simonds Homes provides a platform for Delos to apply its significant science-based learnings and experience in the commercial real estate sector to the volume housing market for the first time. Simonds Homes’ national reach, trusted brand and genuine commitment to offering accessible wellness, made them a perfect fit for the DARWIN platform and a natural choice as Delos’ inaugural delivery partner. Simonds Homes CEO Kelvin Ryan said the Delos partnership would put Australia at the forefront of the global wellness movement – currently, a $3.4 trillion industry. He said DARWIN would be included in the base package of all Simonds Homes built in Victoria – at no additional cost to customers – reflecting the company’s belief that living in a ‘well’ home should be a right, not a luxury. “Our business has been ahead of the volume housing curve for close to 70 years and in another evolution of our business, is embracing wellness as a core pillar in everything we do – from our internal culture to customer experience and product offering,” said Mr Ryan. “This organisation-wide shift to wellness reflects our customers’ increasing demand for healthier, more sustainable homes in an era of heightened public consciousness around health and wellbeing generally.